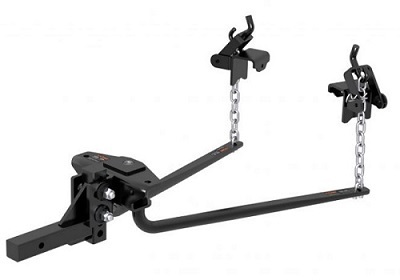 What Will The Draw-Tite 76190 Trailer Hitch Fit? 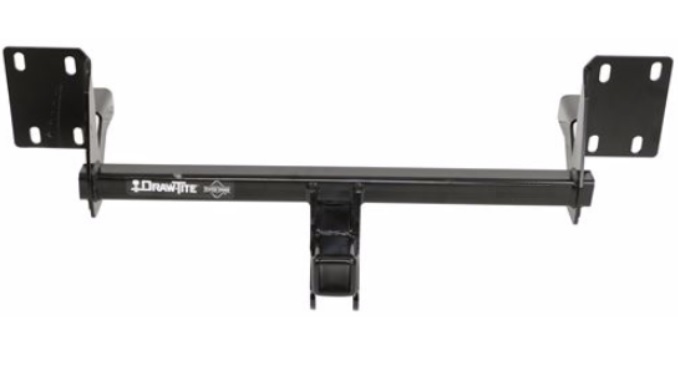 Will the Draw-TIte Trailer Hitch #76190 fit the Volvo XC60? 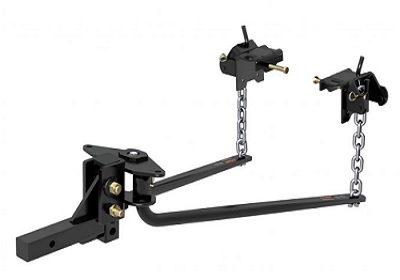 Cequent Towing Products (manufacturer of Draw-Tite) announced last week a fit change on their #76190 trailer hitch for the 2018 Volvo Line-up. Draw-tite #76190 (#84190 Hidden Hitch) was originally included the Volvo XC60 as well as the Volvo XC90. 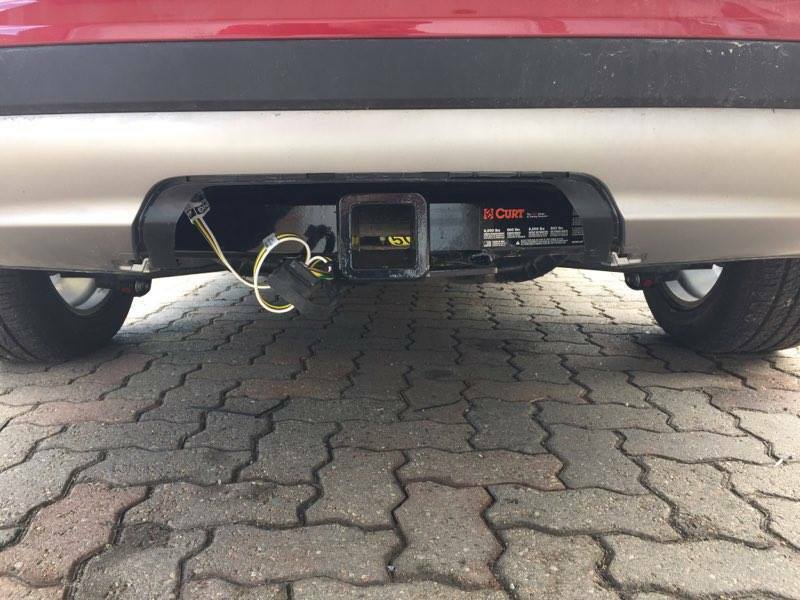 They have since removed the XC60 and this hitch only fits 2016 to current Volvo XC90. IS THERE A TRAILER HITCH FOR THE 2017 HYUNDAI SANTA FE XL? Solution for Bike Rack Wobble? Our customer asked us: When I'm driving with my bike rack on my F250 (2" receiver) I notice there is some wobble.. we aren't over the tongue weight limit on the rack. Is there a solution for this? Even the best fitting bike racks can ocassionaly have a little sway/wobble when you're on the road, especially when fully loaded with all your bikes. The best solution is to get an anti-rattle pin kit to help get the tightest fit possible. These pin kits are available for both 1 1/4" receivers as well as 2" receivers and some can be locked for extra security. 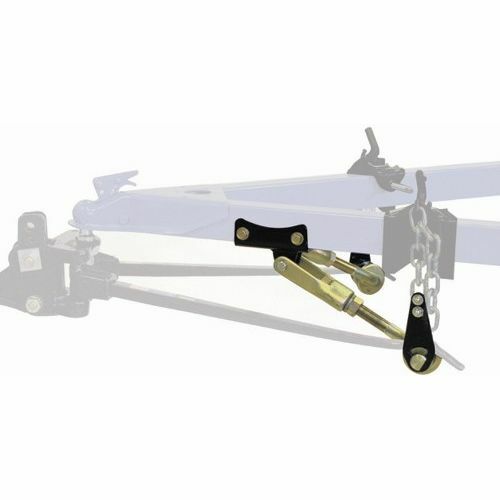 What is the difference between the Reese Dual Cam Sway Control Kit #26001 and the updated version #26002? Reese discontinued #26001 and replaced it with the #26002 which has a completely different mounting style. The new Reese Dual Cam #26002 bolts into the frame instead of using u-bolts to secure it to the bottom.